Stamps > Avery Elle Clear Stamps "Party Fox"
Avery Elle Clear Stamps "Party Fox"
Quality Photopolymer Stamp ?Party Fox? n nAvery Elle-Clear Stamps. These clear stamps peel off their backing and stick to any acrylic block making for easy stamping. Simply apply your favorite ink and stamp crisp clear images! They are made from 100% photo-polymer which is latex free, phthalate free, non-toxic and biodegradable. 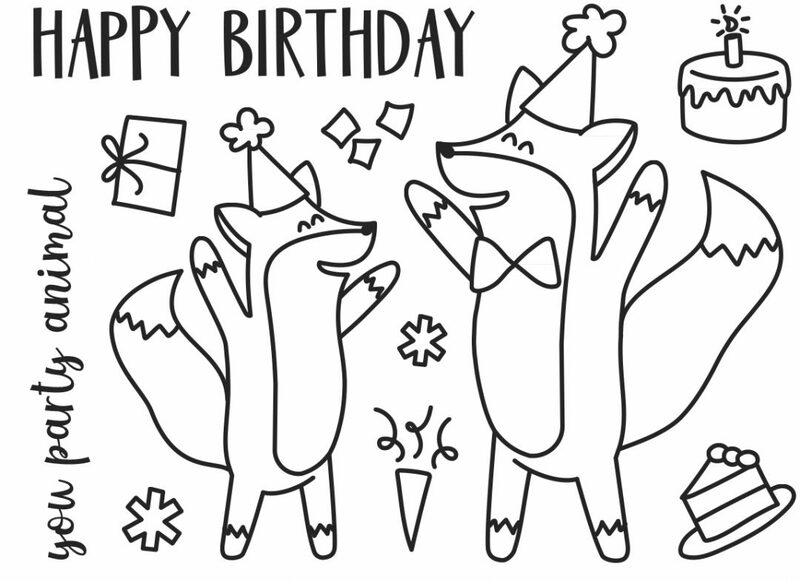 This package contains Party Fox: a set of eleven clear stamps on a 4x3 inch backing sheet.? WARNING: Choking Hazard, keep out of reach of children. Made in USA.